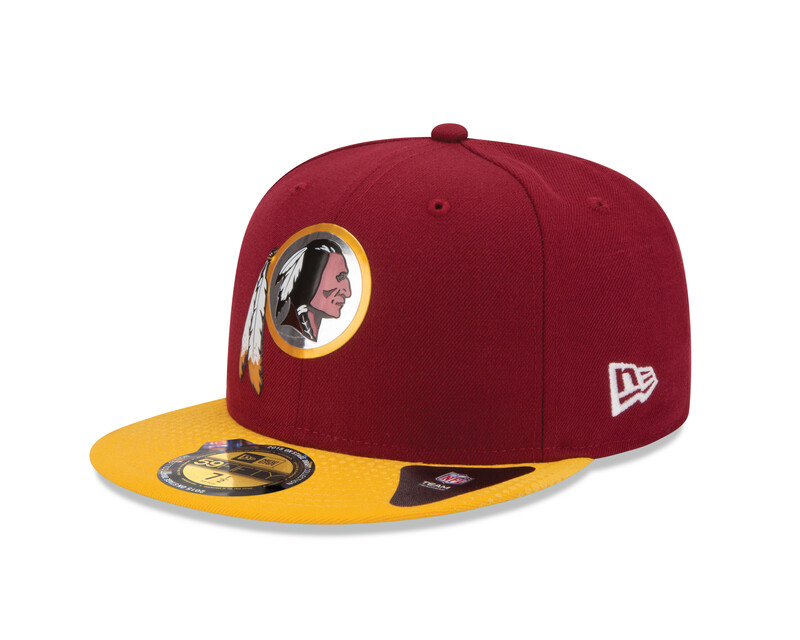 Whoever is selected by the Washington Redskins with their first-round pick on Thursday, April 30 will be sporting a very unique lid. 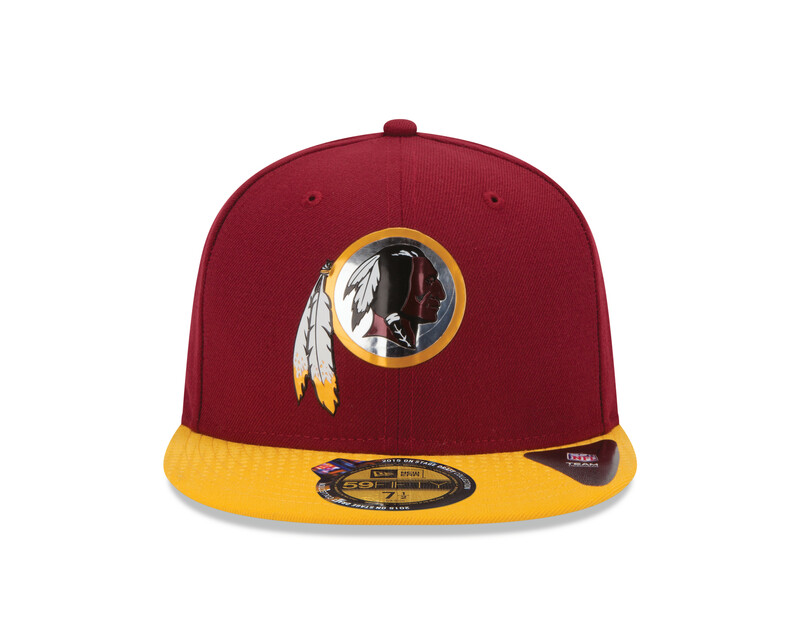 Unlike the three options from 2014, there will be just one primary hat marketed as the draft day cap by New Era when the picks walk across the stage in Chicago. 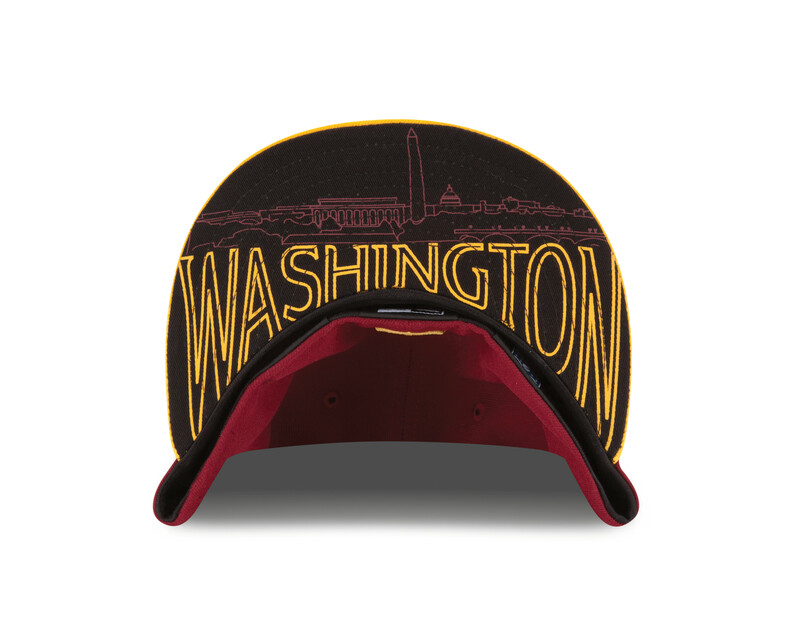 The latest Redskins hat features a reflective logo on the front and the Washington, D.C. skyline under the bill. The Lincoln Memorial, Washington Monument and the Capitol building are the skyline’s primary features. 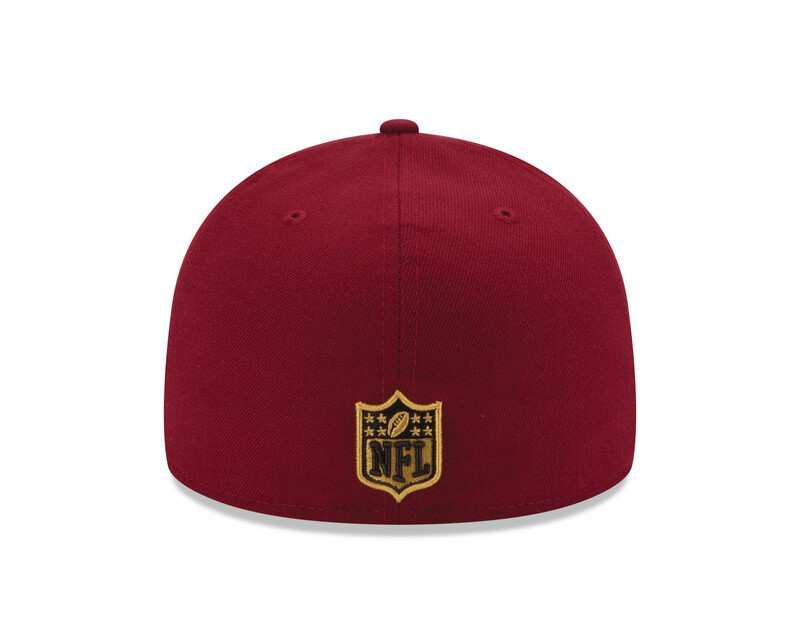 Images courtesy of New Era.